The Path of Awakening: the way, the life and the liberation of the noble eightfold path by Piya Tan, 2016. Download The Path of Awakening here. 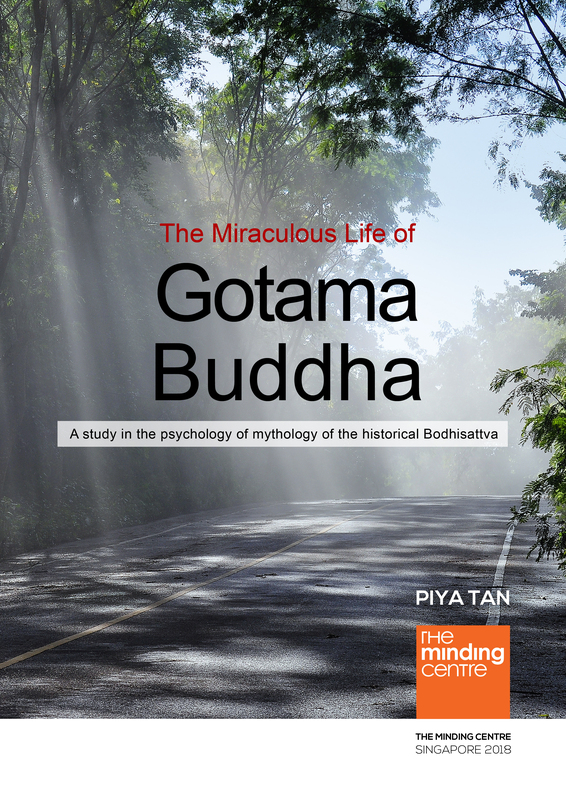 Happiness Here and Hereafter: 4 discourse of the historical Buddha by Piya Tan, 2016. Download Happiness Here and Hereafter here.